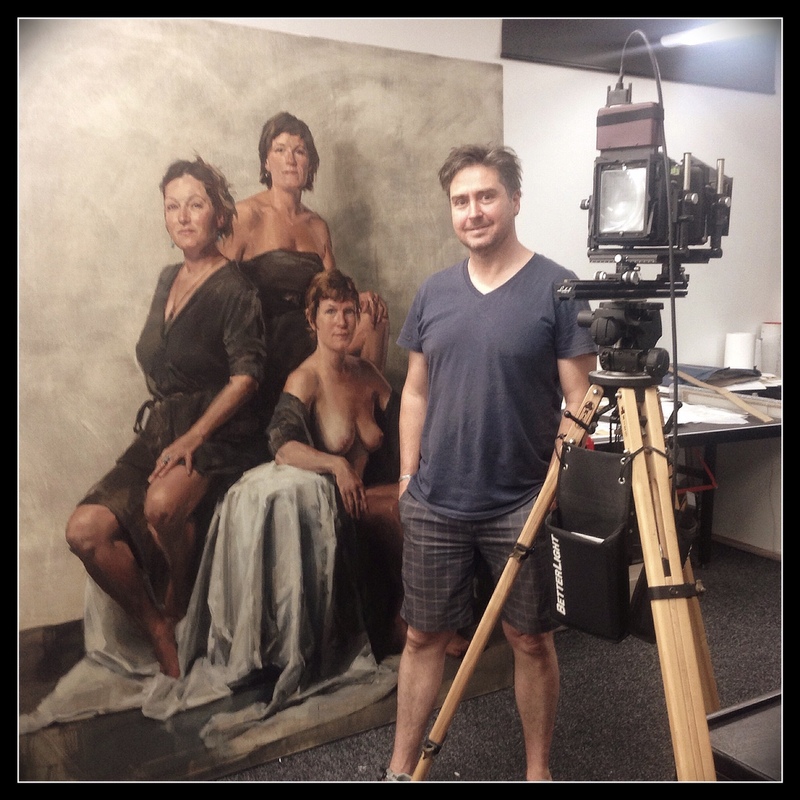 I had the privilege of photographing Evert Pleog’s wonderful painting “Three Graces” on Wednesday 1 October. 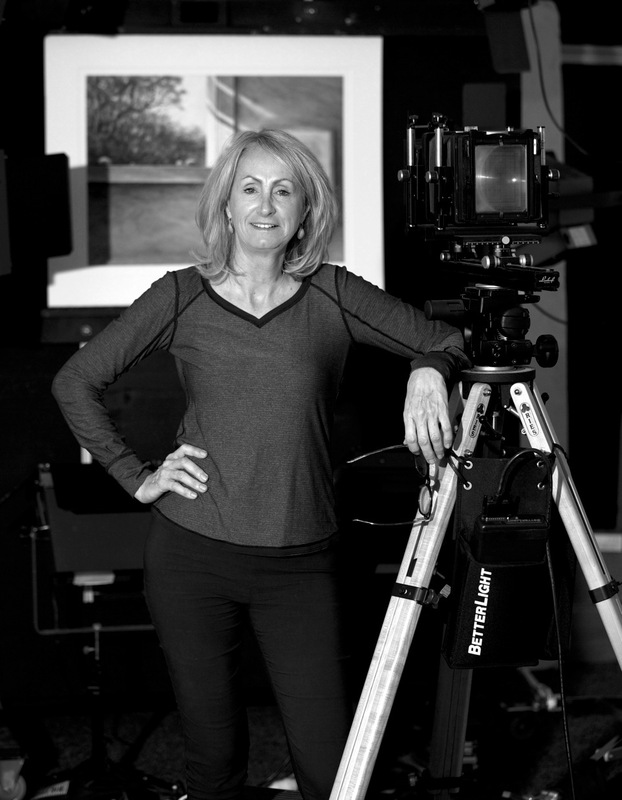 Thanks to Stephen for taking a photo of me in my studio – the camera shy photographer that I am. The stand out of the shot is my BetterLight which is the essence of my studio.